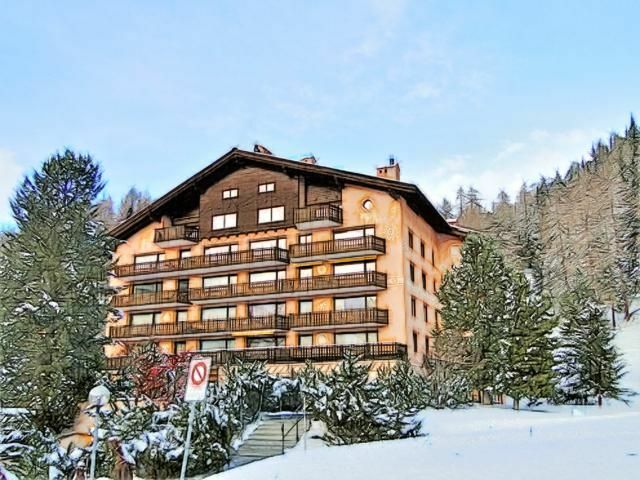 Aparthotel Chesa Bellaval price per day from CHF 122 . Ferienhotel Julier Palace price per day from € 155 The 3-star Ches'Arsa Lodge is situated 5 km from Sankt Moritz in the heart of the Silvaplana region, right next to the Hotel Albana, where guests can enjoy breakfast or dinner on request. 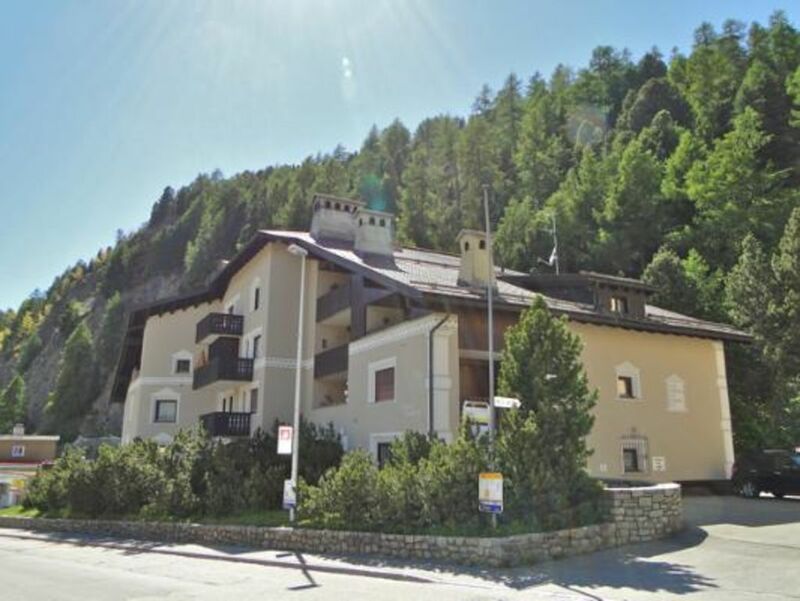 Chesa Surlej price per day from € 94 Thanks to its sunny and quiet location in Silvaplana-Surlej, in the heart of the Upper Engadine, only 4 km from St. Unwind in the sauna or steam bath and suntan on the big terrace, offering nice mountain views. Surlej is well-known for it's wide range of summer and winter activities. 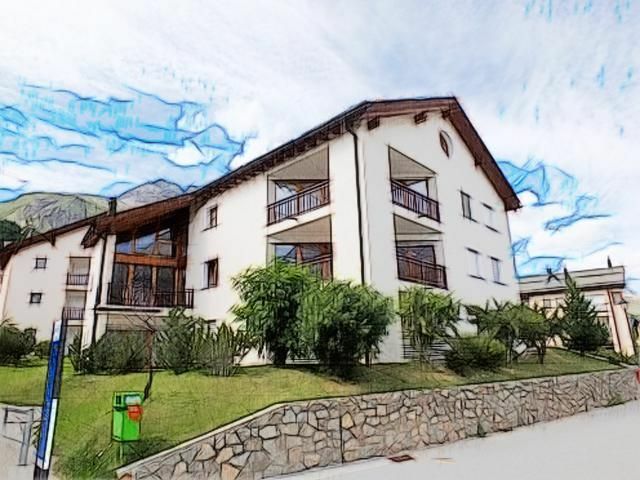 Hotel Bellavista price per day from € 75 Hotel Bellavista is located in Silvaplana, 400 metres from the shores of Lake Silvaplana. All rooms are beautifully decorated with traditional furniture and feature a comfortable seating area. The Bellavista offers a bar and a restaurant serving local cuisine and fine venison. Hotel Süsom Surlej price per day from CHF 135 Just 20 metres from the Corvatsch Ski Lift, Hotel Pension Süsom Surlej offers a restaurant with a winter garden and an Alpine-style lounge with a bar with fireplace. All rooms face south-west, and some also have a private balcony. Specialities served at the restaurant include bouillabaisse, game dishes and lobster. Conrad\ price per day from € 52 Located in the centre of Silvaplana, Conrad's Mountain Lodge offers you an all-inclusive sports package with free ski, bicycle and Nordic walking equipment rental. Every morning you can enjoy a buffet breakfast with fresh and local products. Within a 1-minute walk you can reach the Silvaplana Lake..
5. Continue onto Corso Elvezia. 6. Turn right onto Viale Carlo Cattaneo. 7. Continue onto Viale Castagnola. 8. Continue onto Via Riviera. 9. Turn left onto Str. di Gandria. Entering Italy. 12. Turn left to stay on SS340. 13. At the roundabout, take the 2nd exit onto the Strada Statale 340dir/SS340dir ramp to St. Moritz/Svizzera. 15. Turn left onto SS402. 19. Turn left onto Passo del Maloja/Route 3. Continue to follow Route 3. This road may be seasonally closed. 21. Continue onto Allée Longhin/Route 3. 22. Continue straight onto Casa Anna Lucia. 24. At the roundabout, take the 3rd exit onto Via vers Chardens. 25. Continue onto Via vers Mulin. 26. Turn left onto Via Chaunt Baselgia. 27. Turn right onto Via Veglia. Ski resort Alt St. Johann, number of ski pistes: 25. 90 km from town of Silvaplana. Ski resort Airolo, altitude: 1142m. 92 km from town of Silvaplana. Ski resort Andermatt, downhill pistes: 56km. 93 km from town of Silvaplana.